The local housing authority plans to take a roll call of homeowners associations within the system to see if they comply with state laws and whether they are deficient in funding their capital reserve accounts before the government potentially bails them out. 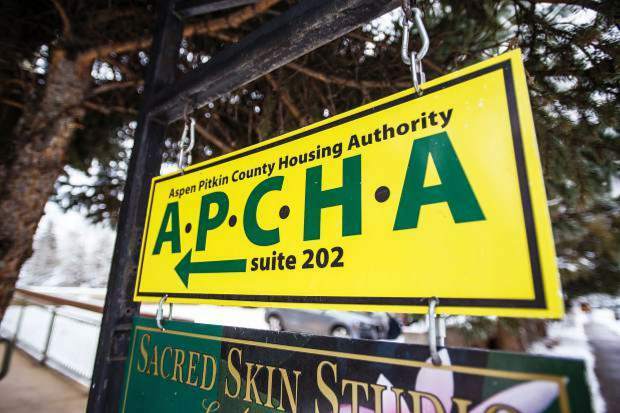 That is the direction the Aspen-Pitkin County Housing Authority board gave to staff last month. It’s a policy that is meant to help resolve HOA deferred maintenance and capital reserve funding problems among the 1,600 deed-restricted units that are individually owned. A 2012 assessment estimated a $15 million shortfall of capital reserves across the inventory, or roughly $9,000 a unit. Last year, city of Aspen officials proposed giving each unit $10,000, either through loans or grants. The funds would go in the escrow accounts of homeowners associations and pay for capital improvements to common areas such as work on roofs, sidings and boilers, among others. But before that happens, APCHA wants a better idea of how many HOAs are out there, and then assess their capital reserve funding levels so the agency can educate them about legal fiduciary responsibilities under state and local laws. “Before we start throwing money at this, let’s assess and reach out to every HOA in the system,” APCHA Executive Director Mike Kosdrosky said. APCHA will let homeowners know they can get third-party legal assistance if they work with the agency in providing the information it’s seeking. “This is all about using the carrot now with the understanding that the stick will be pulled out” if homeowners don’t cooperate, Kosdrosky said. APCHA also will help HOAs conduct or update their capital reserve studies. The problem has been lingering for years, and officials acknowledge there is no quick fix. What’s at issue is that owners of deed-restricted units have no financial incentive to put money into their buildings if there is a sales cap on them, City Councilman Adam Frisch said. Kosdrosky said the first step in tackling the issue is knowing how many HOAs there are, how much money they have and the condition of the buildings. Frisch said the assessment from 2012 looked at 20 HOAs within APCHA, which is significant. He, along with city and county officials, have tried to work on the issue for the past year but are at an impasse.